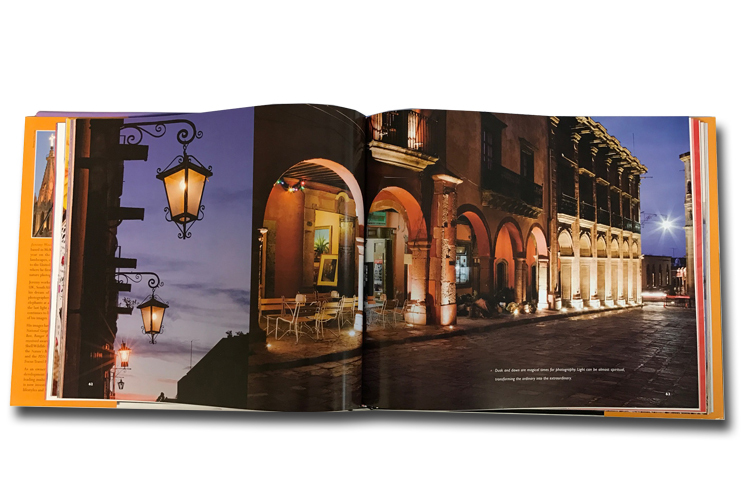 With offset printing, you can print beautiful photo and children’s books on high-quality paper. 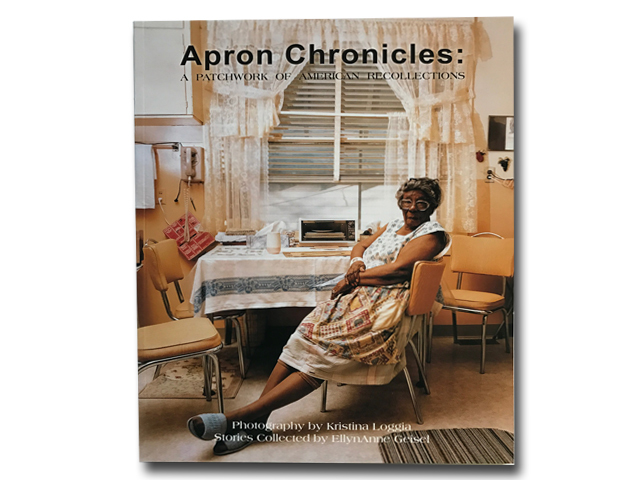 We specialize in books meant to be handled and admired time and again. 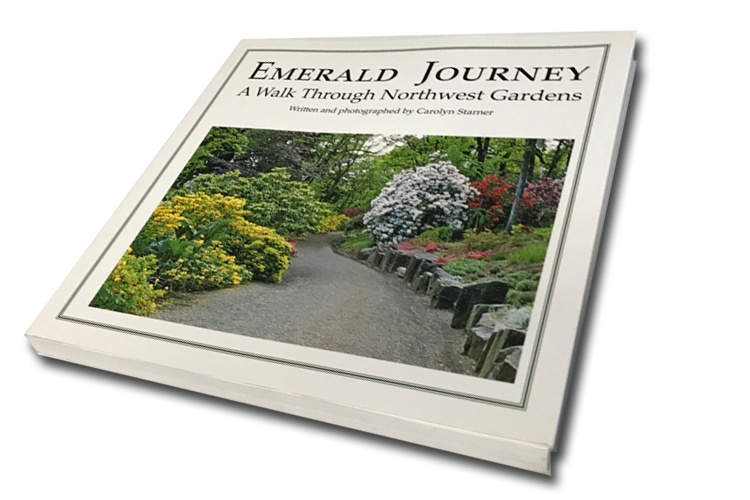 Amica specializes in high quality, affordable hardcover books also called hard bound books with a variety of covers, always using the right grade gray board and thickness, then our heavy weight endpaper to hold the block to the cover. Our re-enforced mesh is cut and sized for your particular project. 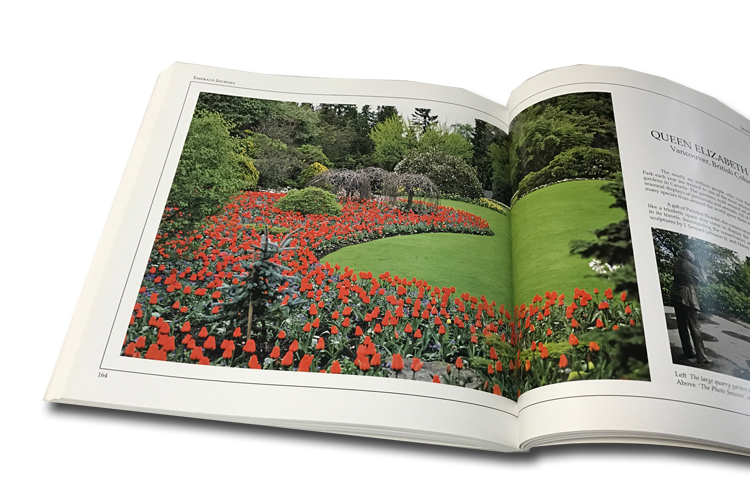 Most importantly at Amica, when it comes to our hardcover book printing; they all have Smyth Sewn binding; the highest quality book binding available because the pages are physically sewn into the book. 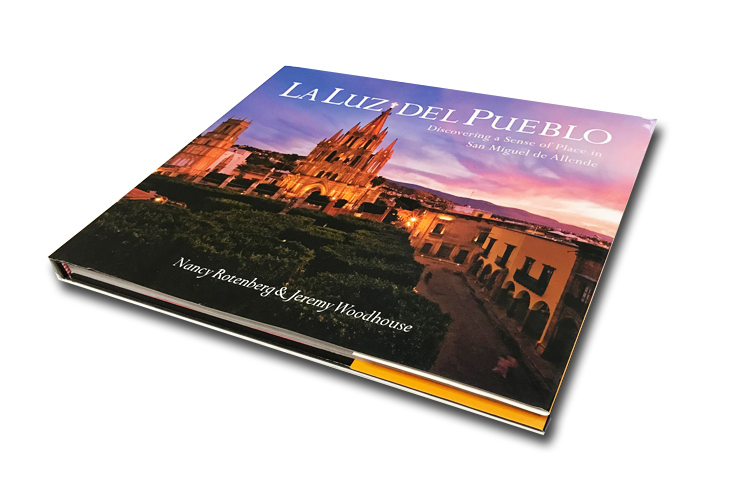 Hard cover can also have a jacket, which are usually printed on 80lb Enamel stock with gloss lamination. 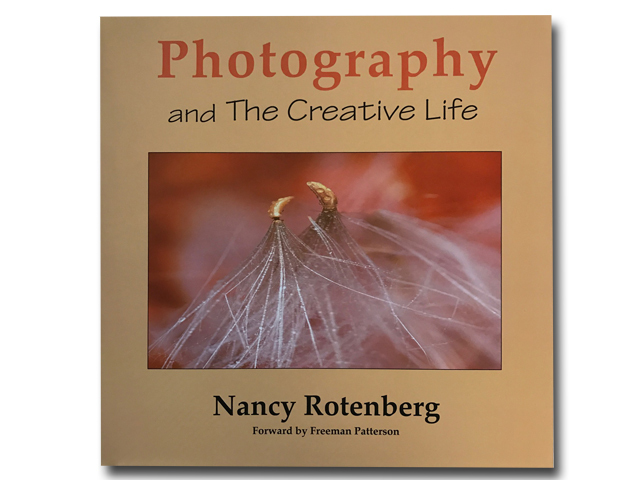 Today there are many hardcover book styles for children’s books, photography books with sceneries, nature, architectural and fashion, coffee table books with paintings, drawings, photographs, travel, to even educational tools and we do them all. Looking for a way to dress up an already gorgeous hard cover book, customization options that can be added are foil stamping, embossing and debossing, headbands and footbands, ribbon markers, and custom end sheets. 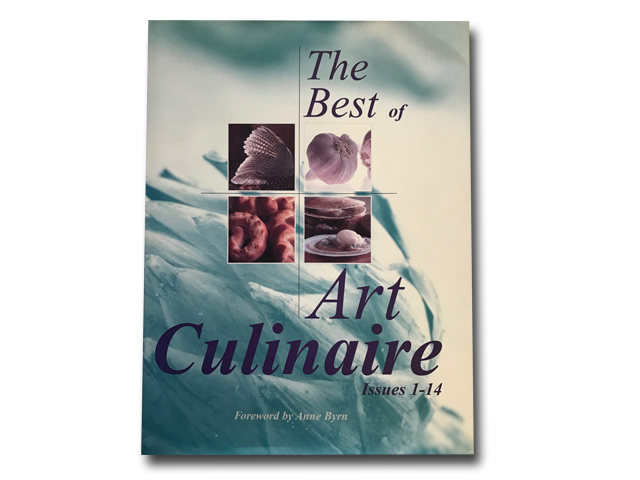 If you are still in the creative process, the customer service team at Amica Printing is ready to help with every detail, hard bound books has been one of our specialties over the years. 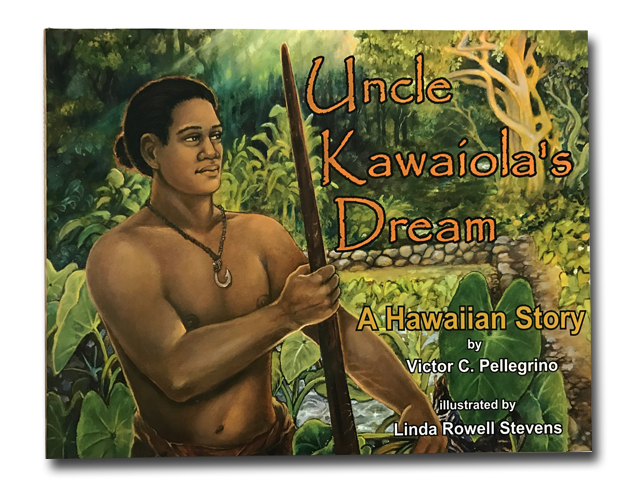 Children’s books are fun, appealing, and will shape a child’s learning for years to come. They come in a wide variety of shapes and sizes in order to suit the creative needs of the story. 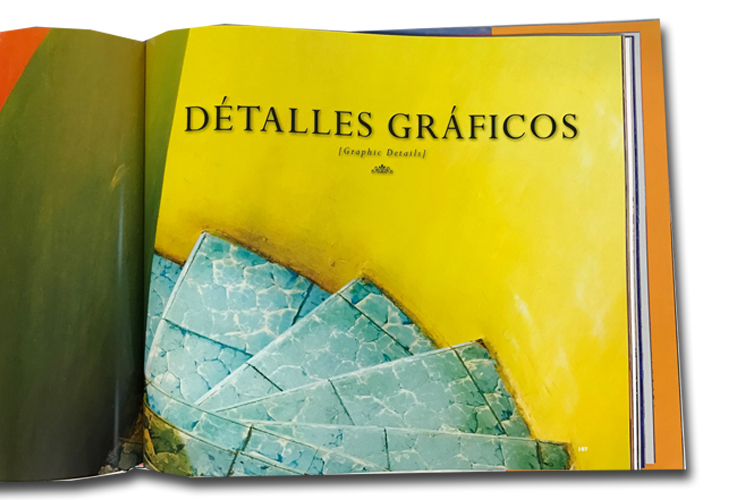 Children’s books printing usually have interesting shapes and in beautiful colors, sometimes with special design, unusual paper and more complex finishing processes. 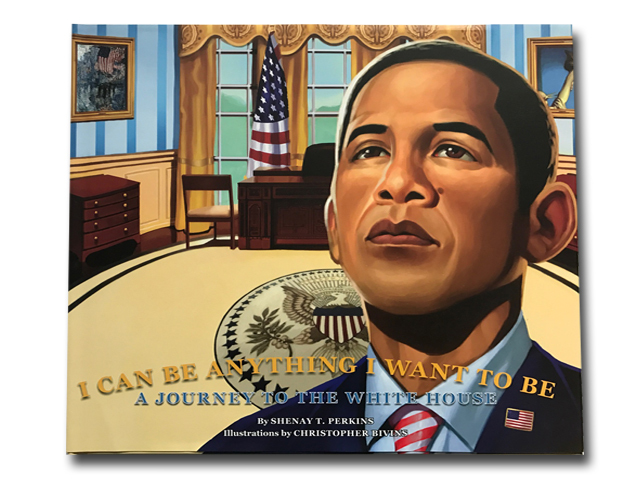 They are usually 32 pages and while this is the standard in the industry, not because it’s the best length for a story, but because the printing was economical, but also, librarians, teachers, parents, and booksellers expect this format. There is no “one size fits all” in terms of size or layout; it is generally up to you as the author to decide. 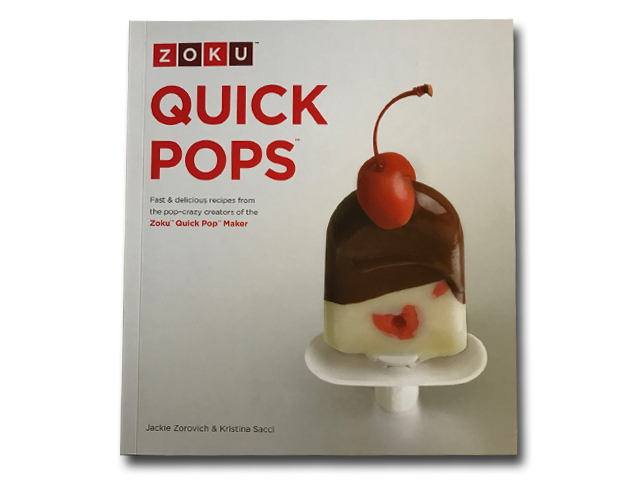 Some are small with thin uncoated paper, some are large with thick gloss paper, and some are completely unique. 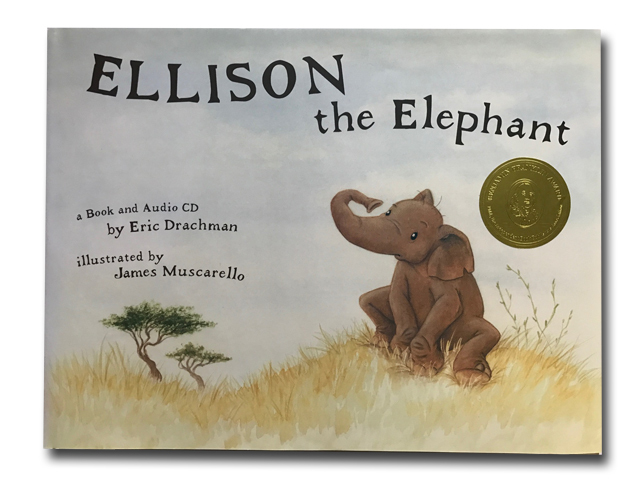 Children’s books, more than anything, lend themselves to whatever format and materials you prefer. 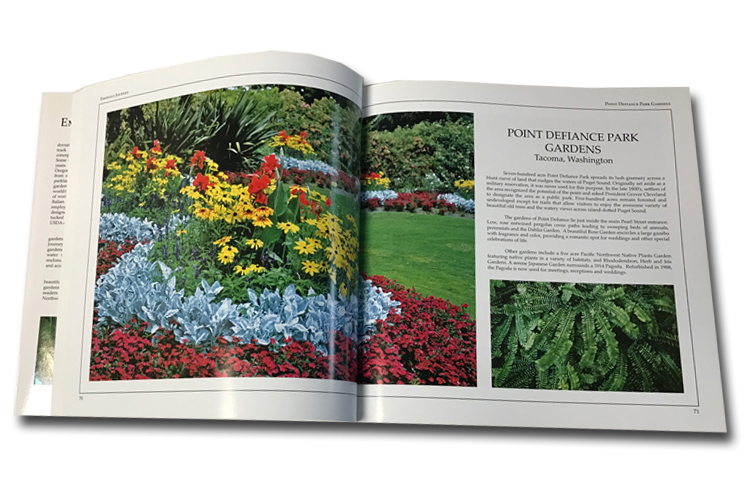 If you need a place to start then our recommendations are below, and the sizes can be either portrait or landscape. 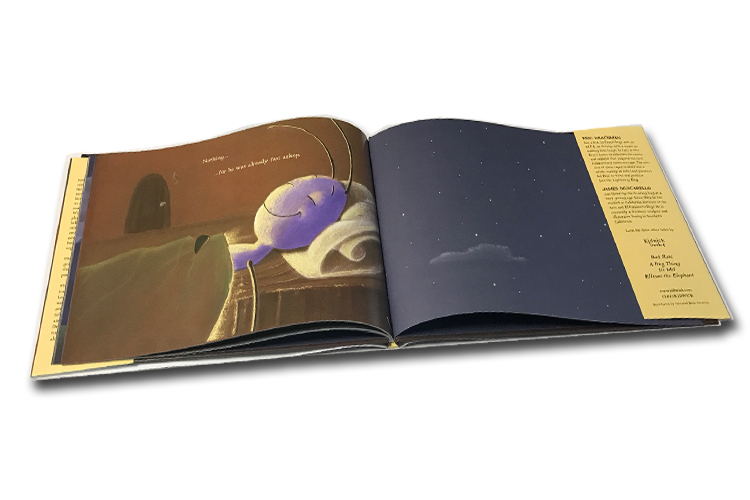 Children books require the most creativity, the highest safety requirements, strong sourcing and are highly budget conscious. 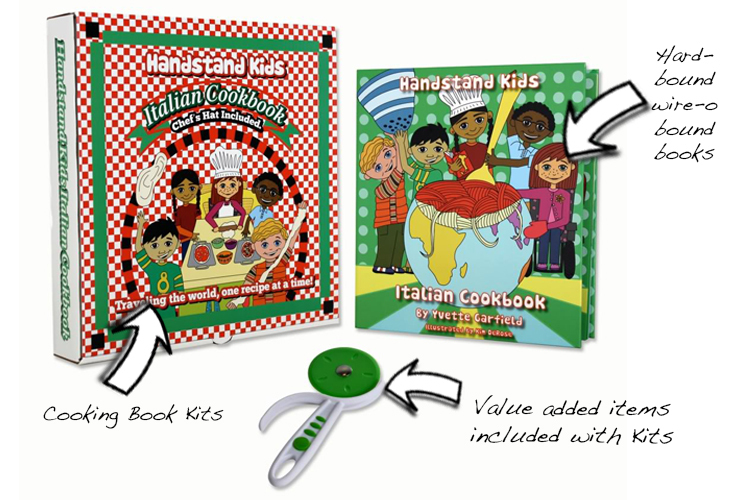 Our skilled workforce is trainer for sourcing and assembling complicate children’s books with cost effective way. 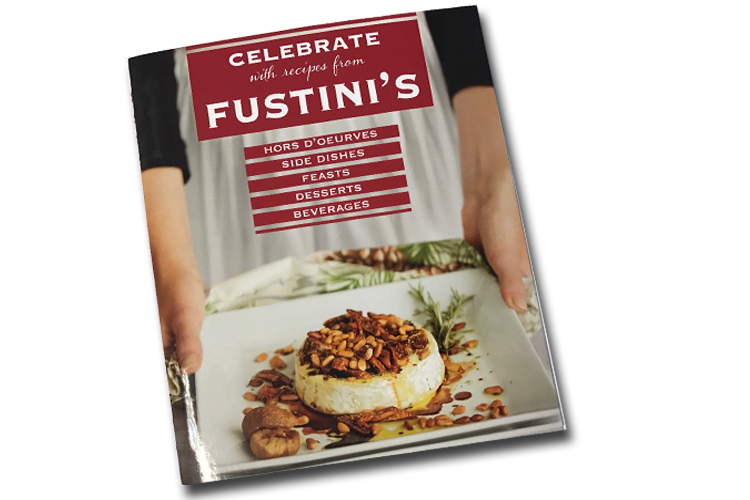 Amica printing specializes in manufacturing board books, softcover and hardcover children books and more. 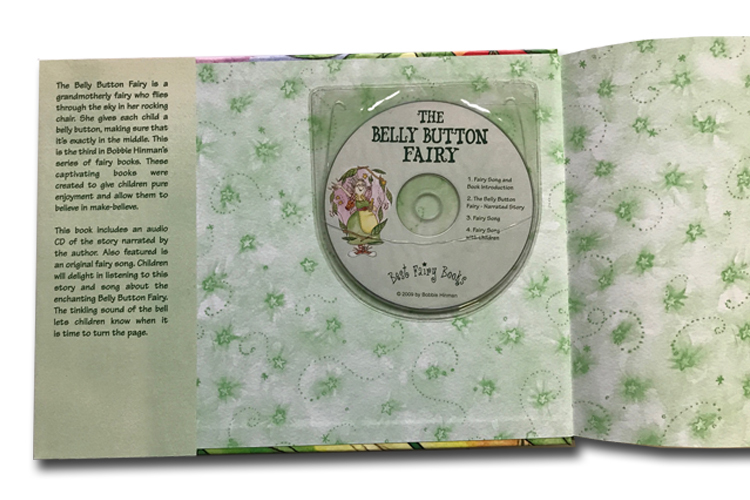 Books for children are often produced using materials such as cardboard, cloth, or fabric. 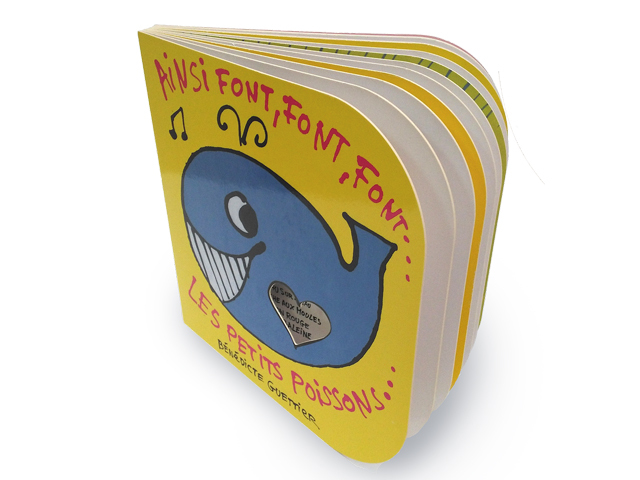 For very young children, books can be printed on cloth or plastic. 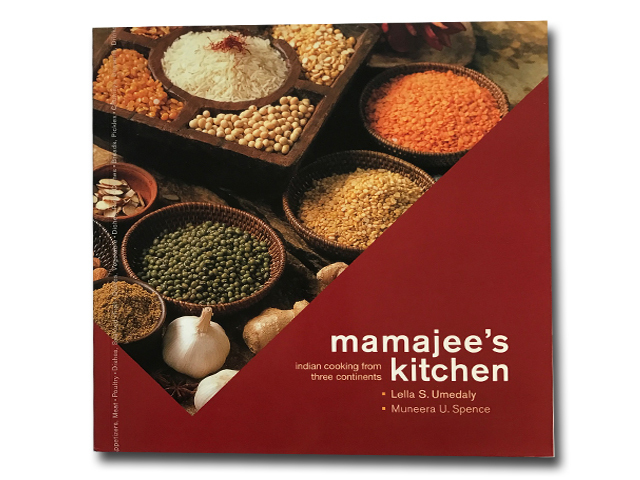 These books often have alphabet, counting, or common objects themes as well as inserting ingredients that can be consumed as food or smell only. 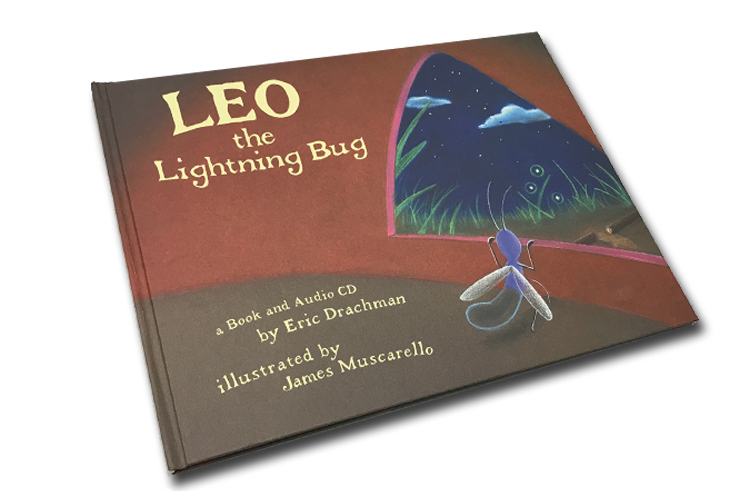 If you are still in the creative process, the customer service team at Amica Printing is ready to help with every detail, children’s books has been one of our specialties over the years. 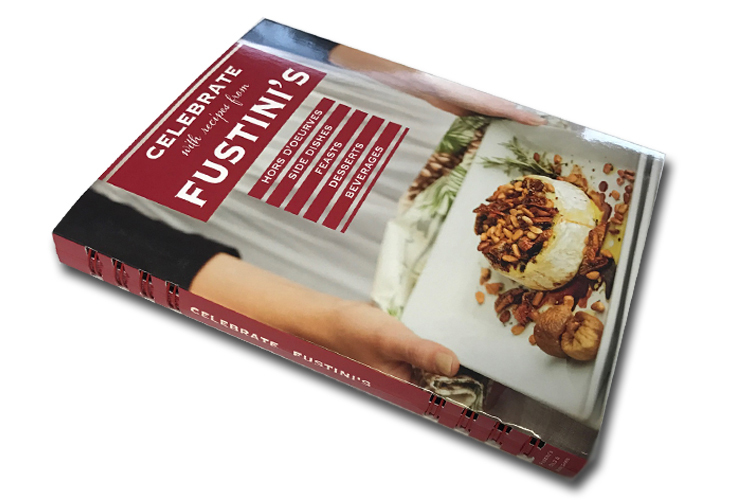 Perfect Bound books are also called soft cover books, a method were the pages and cover are glued together at the spine with a strong, yet flexible thermal glue. The other three sides of the book are then trimmed as needed to give them clean perfect edges. 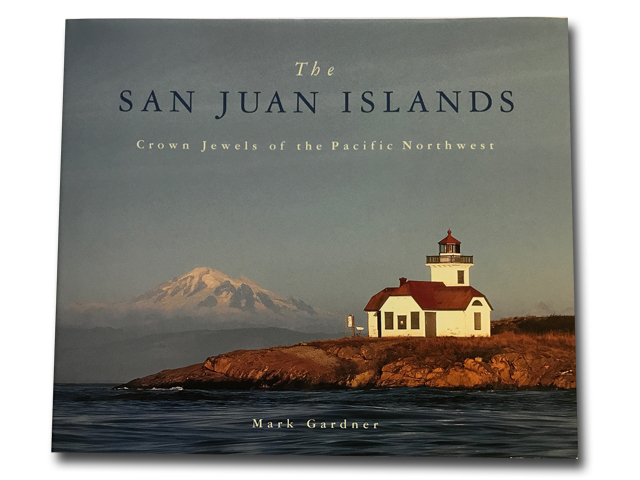 Perfect bound books have a square, printable spine and the cover is usually made from heavy paper or cardstock that is heavier than the interior pages. The sections are milled in the back and notches are applied into the spine allowing the glue to penetrate in the spine of the book. If desired, the cover can be clear-coated to provide durability and improve appearance. 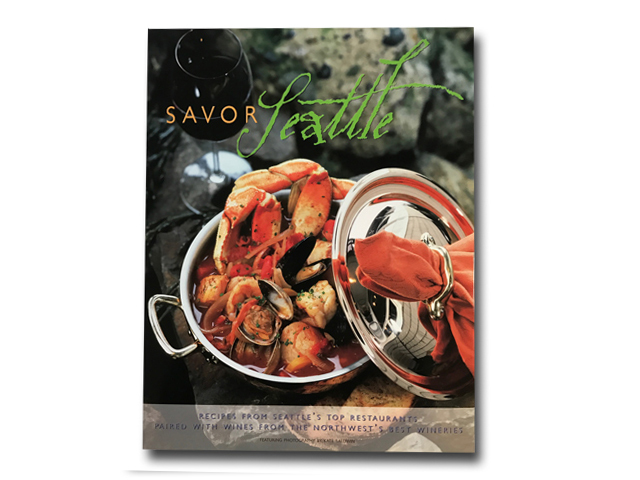 Perfect bound book printing makes for a clean and professional presentation with the pages sitting neatly and evenly. 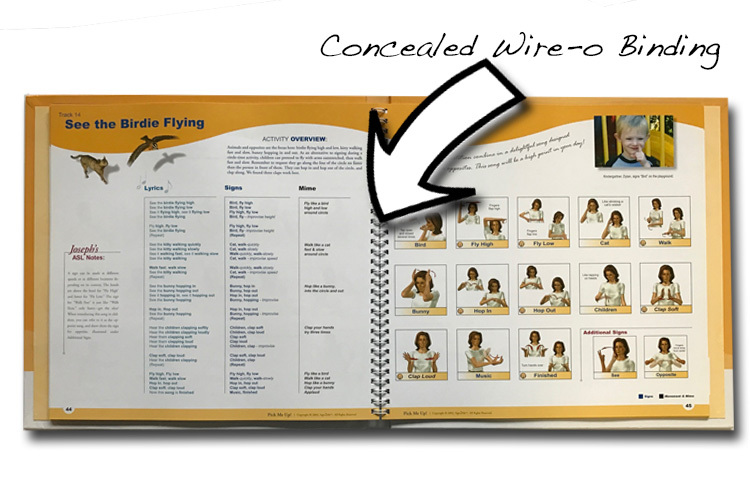 Also, this binding method is a less expensive way compared to case and hard bound binding. 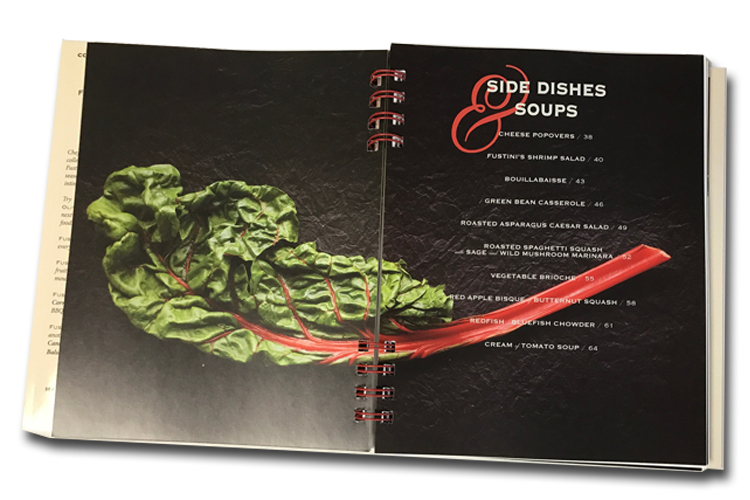 When it comes to printing your cookbook, Amica Printing provides all the freshest ingredients to make your dream exceed your expectations from a built in easel to a water resistance cover and of course, a list specialty options to add extra value to your recipe book. 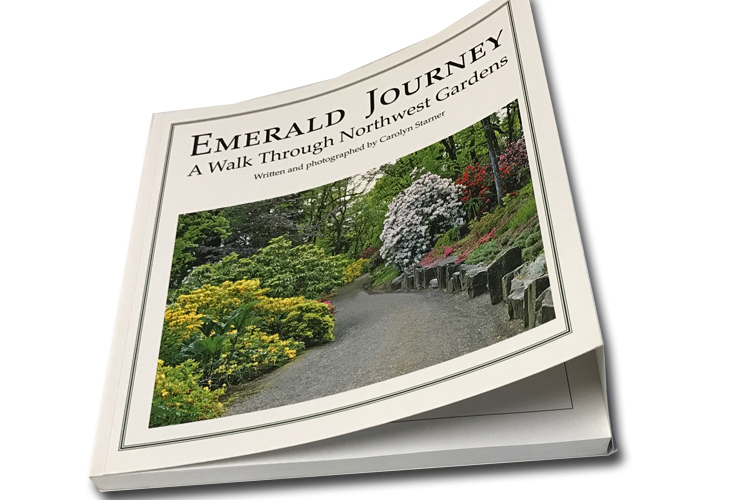 We provide the perfect combination of high quality and low prices, along with experienced printing experts to guide you through every step of the process. 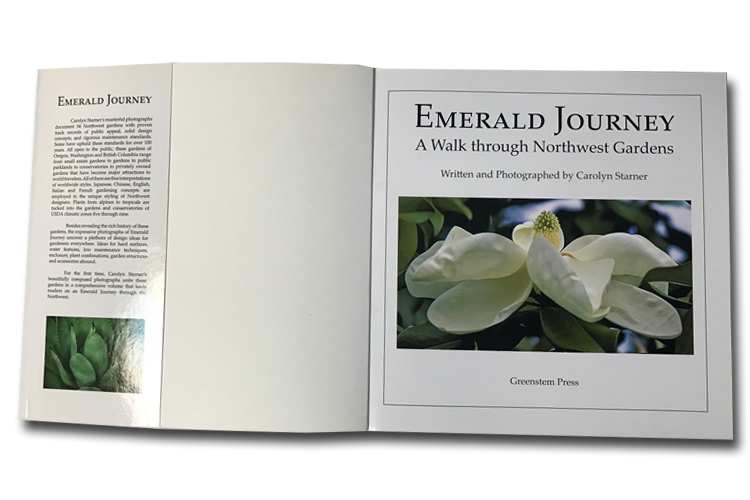 From the initial formatting to photo placement, printing and binding styles, we’ll give you whatever help you need along the way. 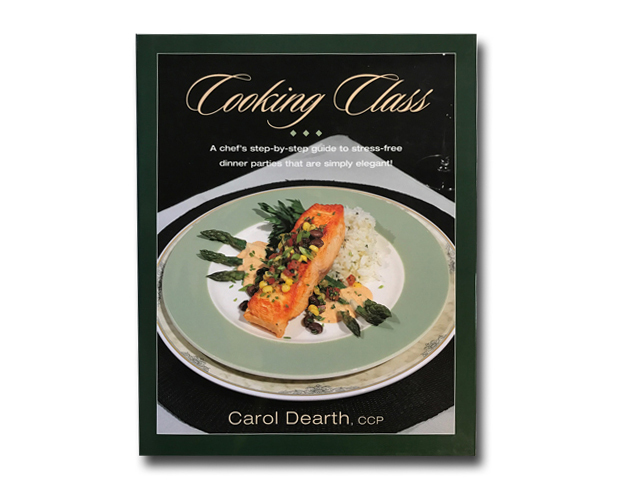 One critical element to all cookbooks is the photography and when you add photos of the finished dish, you’ll really catch your readers’ attention. 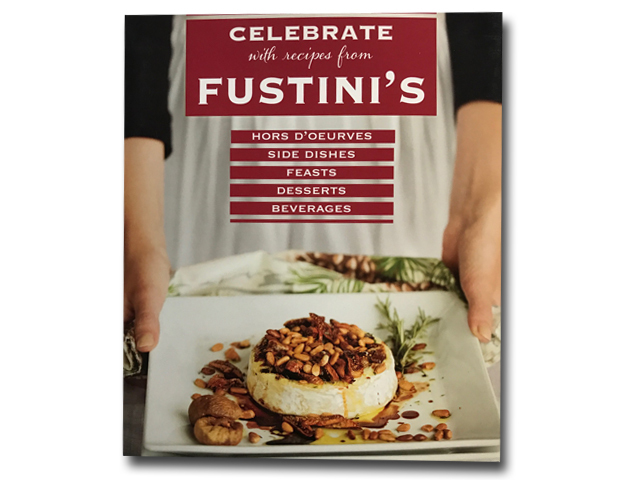 All of our cookbook covers are laminated with a gloss laminate that makes the colors nice and bright while protecting the exterior of the book. 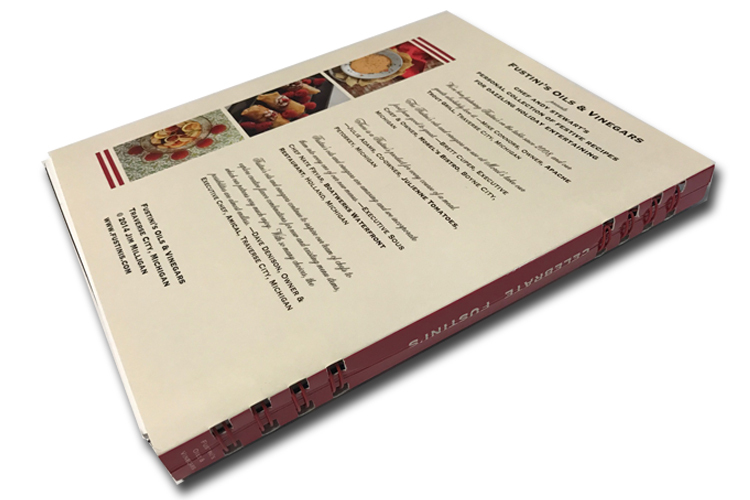 Cookbooks can be perfect bound (softcover), case bound (hardcover), or coil bound, it all depends on your personal preference. 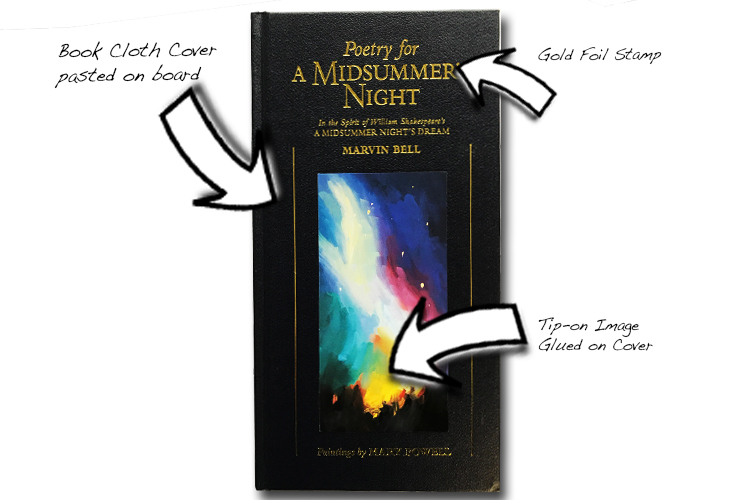 If you have an extremely large page count, a case bound book may be the best way to go. 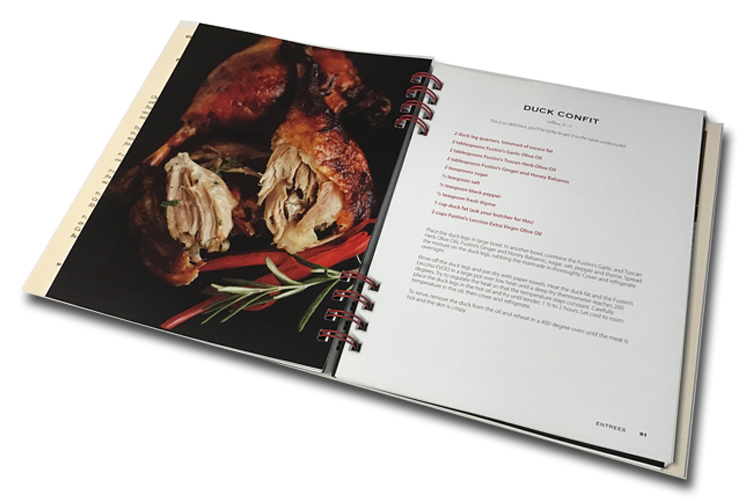 If you are still in the creative process, the customer service team at Amica Printing is ready to help with every detail, cook books has been one of our specialties over the years. 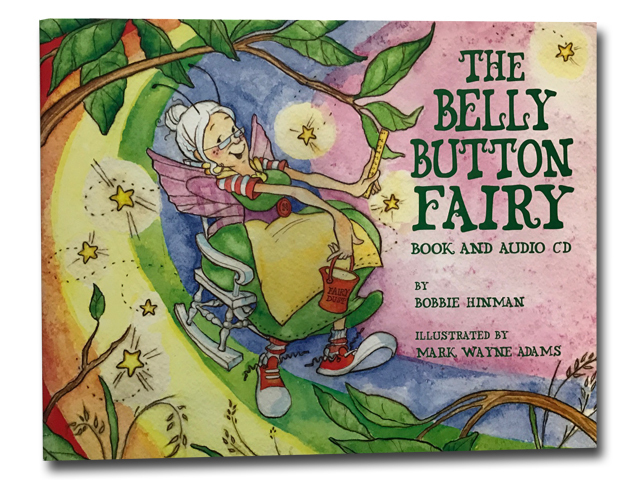 A board book is a binding format and is exactly what it sounds like; they are produced in many shapes and sizes. Publishers usually make the book out of thick paperboard or binding two or more pages together. If you compare these books to hardcover books, the difference is towards the cover. 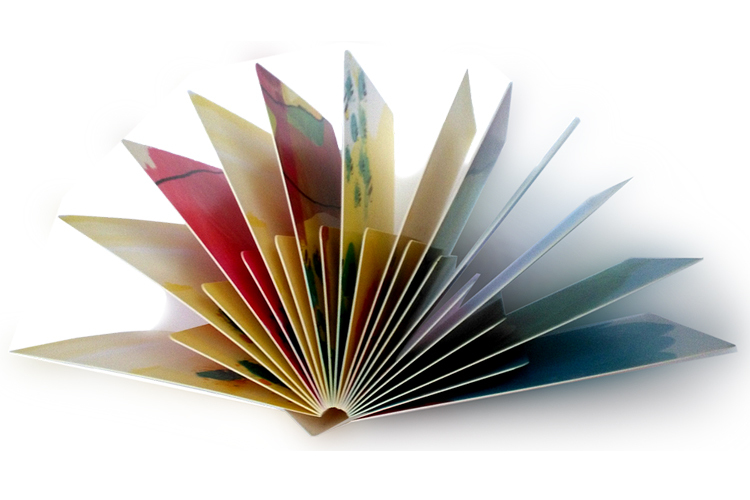 In Board Books, the entire book, down to the pages, are of paperboard, so that it can take wear and tear. However, publishers cannot use this method to publish all the books coming to them. 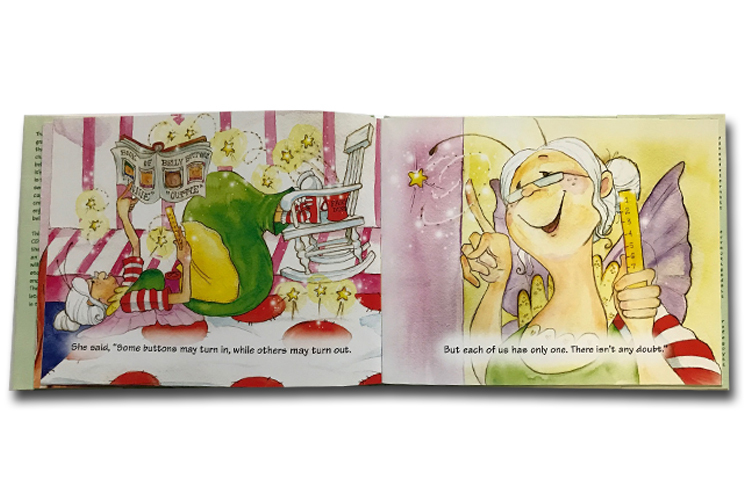 Board books are usually exclusively for children’s books mainly because the entire book is more durable. We all know that children do not handle material things very well as they do not understand their value yet. As such, children can easily tear off pages of hardcover books, perhaps just leaving the covers intact. With board books, children will have a hard time tearing the entire book apart. 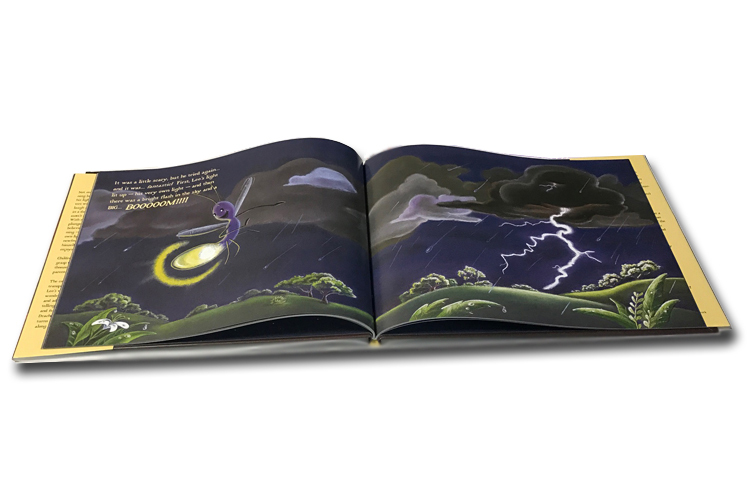 As your best board book printer we will ensure the safeties and the standard regulations are enforced when producing board books. 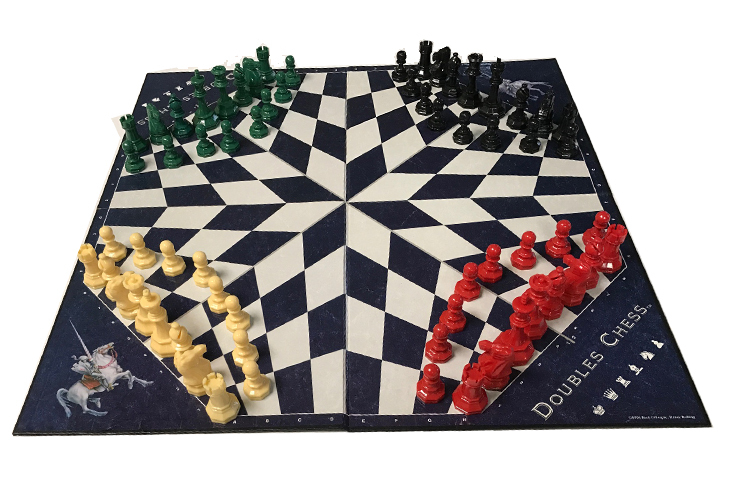 The board, card, and tabletop game industry has taken-off again in popularity in recent years, with independent game creators bringing out new innovations and ideas. 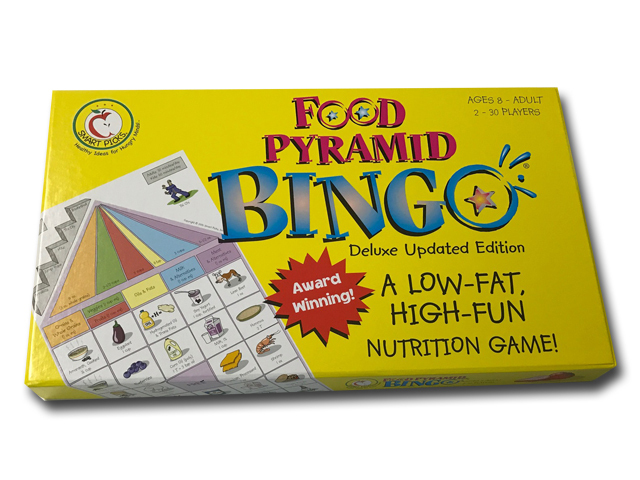 Kids, adults and families just can’t stop playing games and the resurgences in games is welcomed. Much of this success is due to the self-publishing industry, we’re seeing a revival in games across every category. 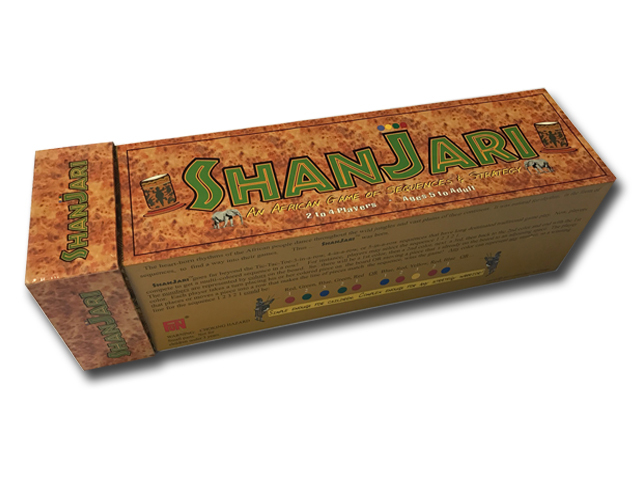 From Card Games, Board Games to the Instruction and Rule Booklet we do it all. 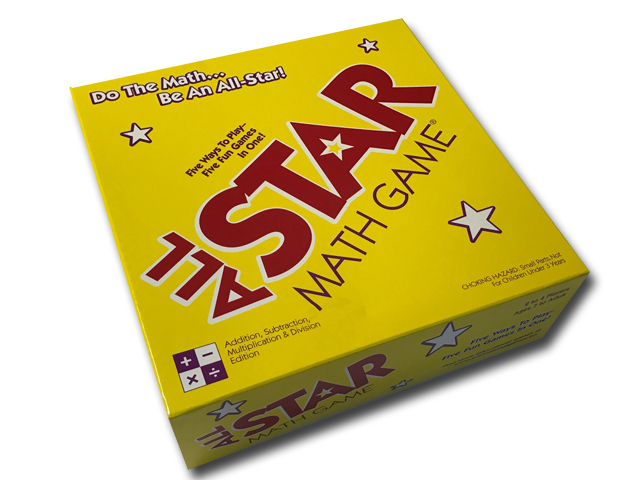 Card games are various games that use game boards and playing cards as the main pieces. It is remarkable how many games are still played today and there are endless possibilities of new games emerging in the gaming market. 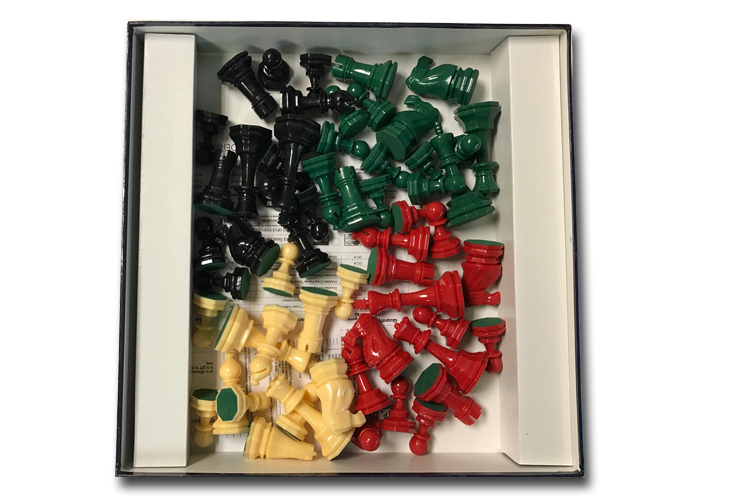 We cannot forget the big boom of games with game boards and cards are taking many forms in quantities, sizes, materials and gameplay. 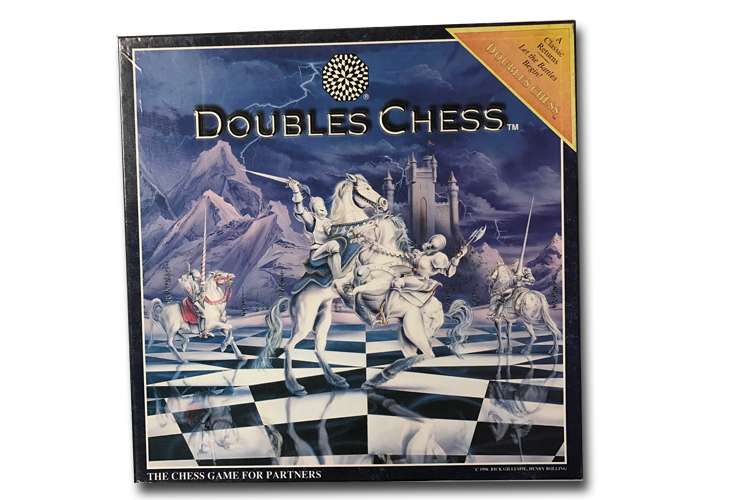 Board games can be referred to as tabletop games, one that contain a board and components, which move around the board based on a set of rules. 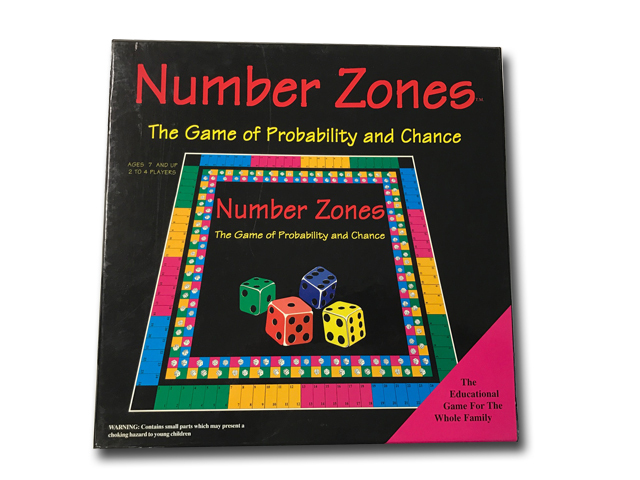 While all board games share that definition, games have no standards for size, components or materials because each game is designed and built around its playability. A game cannot exist without standardized rules for a group of players to follow. 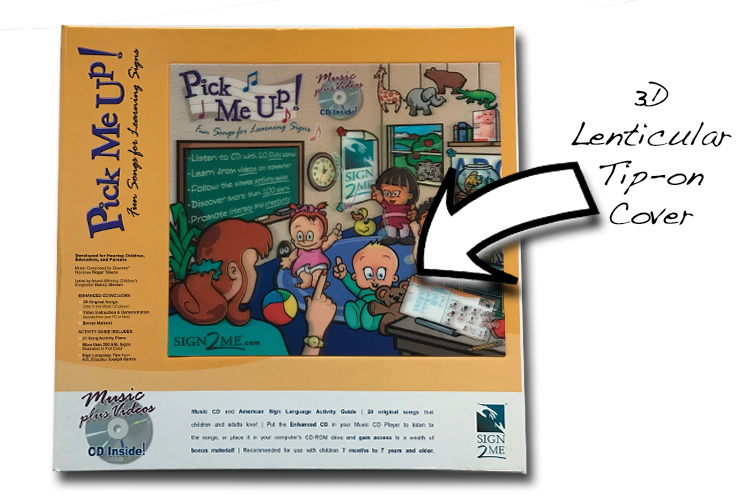 There are many ways to display instructions with your game, while some print them right on the box others print a booklet. 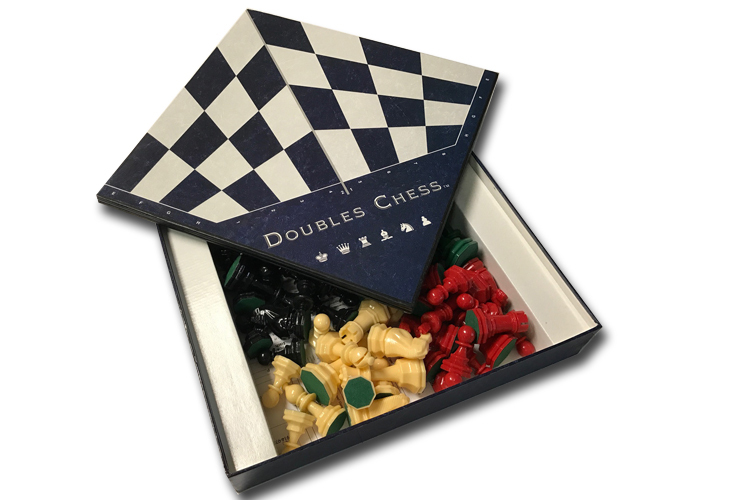 For board games, print the instructions on the inside of the box, a cost effective option for card games is to print the rules on your tuck box or on an extra card included in your deck. 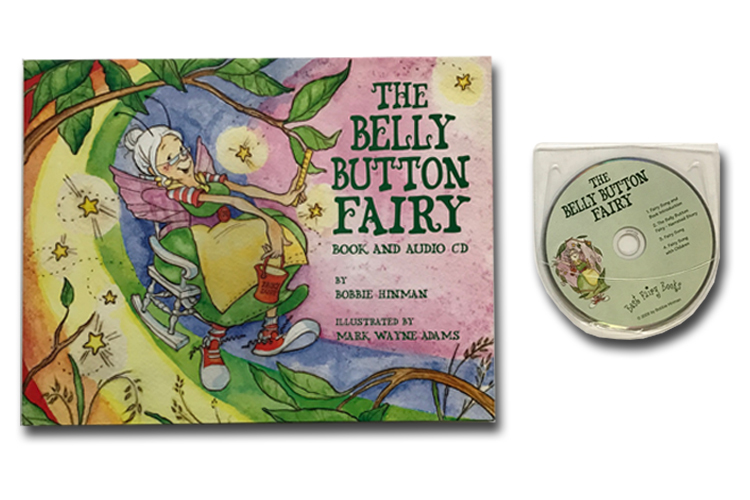 CD or DVD as a part of Book Printing, placed and inserted in Hardbound, Perfect bound, Board books with Bind-in Sleeves that are usually transparent. 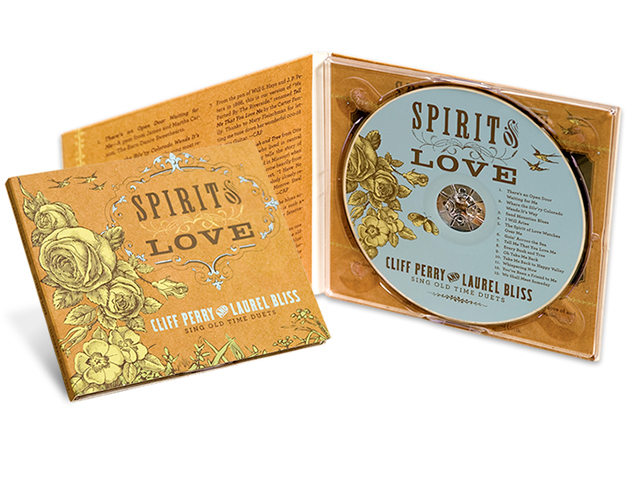 CD and DVD books come in many shapes and forms any of these unique books can be combine with our special add-ons like fabric wrapping, matte uncoated papers, die cuts, embossing, debossing, and stunning foil stamping. 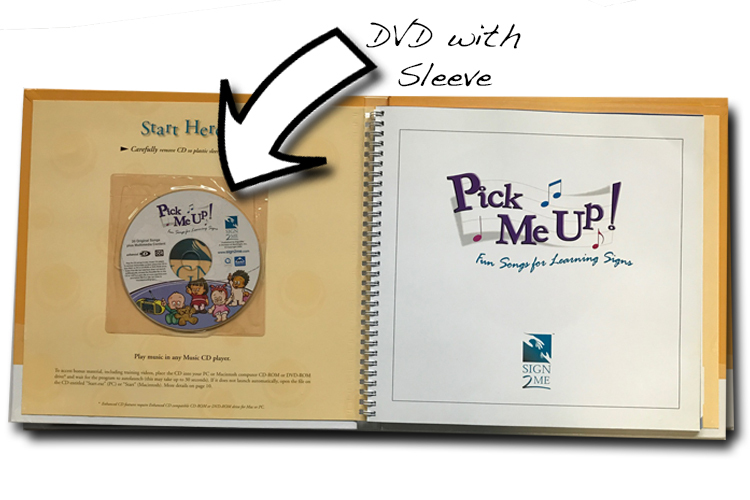 Bind-in Sleeves 100% poly, poly/paper, and eco-friendly bio-poly are available too, including options that lift-up window flaps, open pockets, and tamper-resistant flaps. 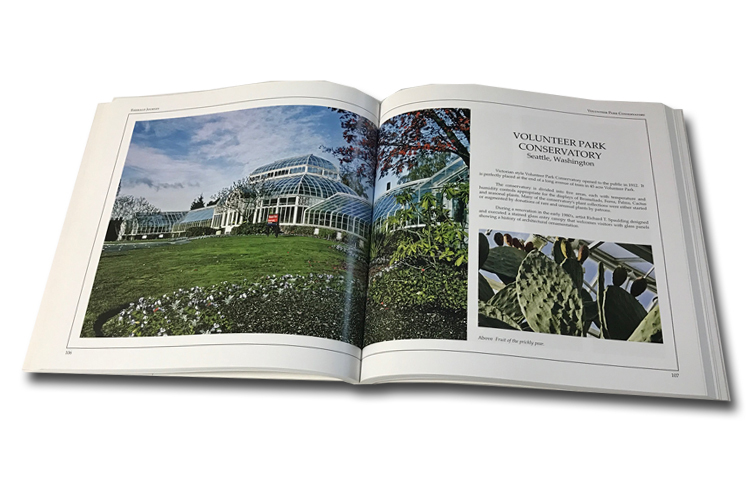 Comics are traditionally done thru an offset printing process; Amica specializes in high quality, affordable Comic Books printed full color 4/4 collated, folded, and bound usually with a two-staple saddle-stitch, but not always. Comic Books are comprised of three simple parts: size, binding and paper stock. 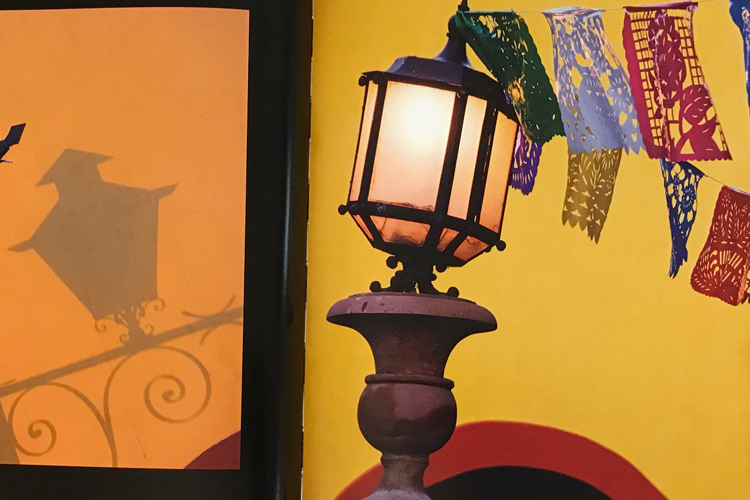 The way a comic feels in your hands, the colors, and even the type of paper used on a traditional Comic book is important. We provide you an affordable way to print your Comic Book, so if you’re an artist looking for an affordable way to print your own comic book, look no further, we are Comic printing company who love comics. Festival book is a book produced in connection with a celebration such as a coronation or wedding. 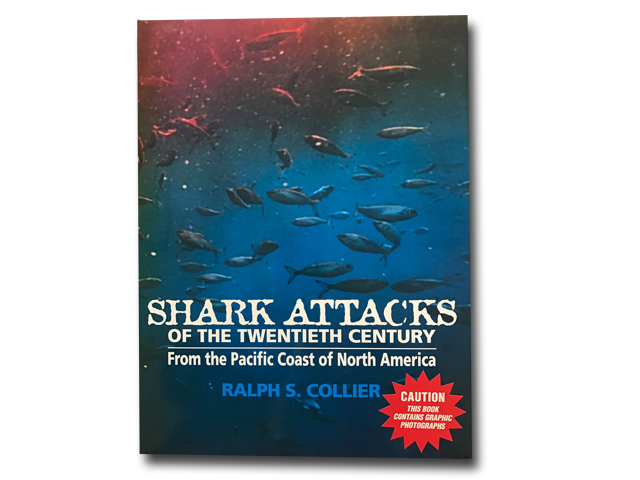 It is normally the official publication of the event. 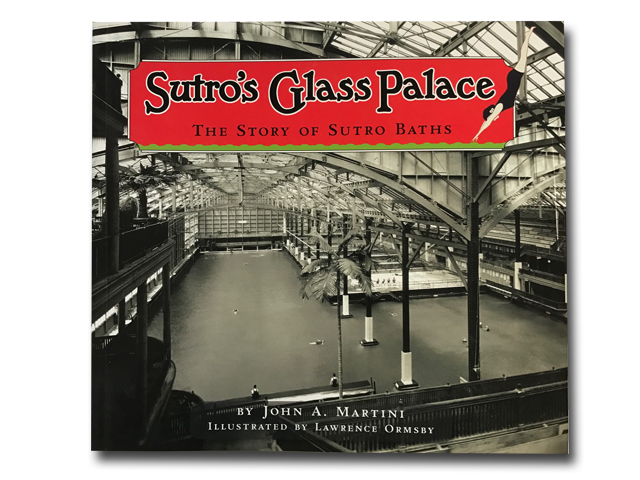 Festival books are popular often containing plates with illustrations in addition to text and can be distributed to participants as souvenirs. 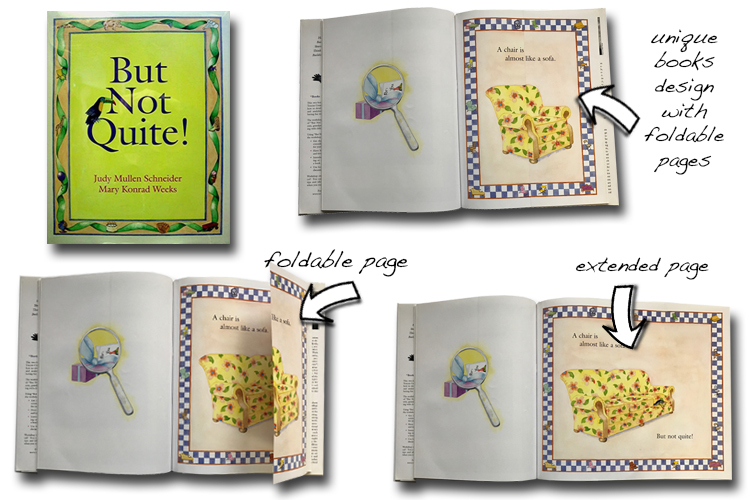 Pop-up books are a specific types of novelty, movable book. 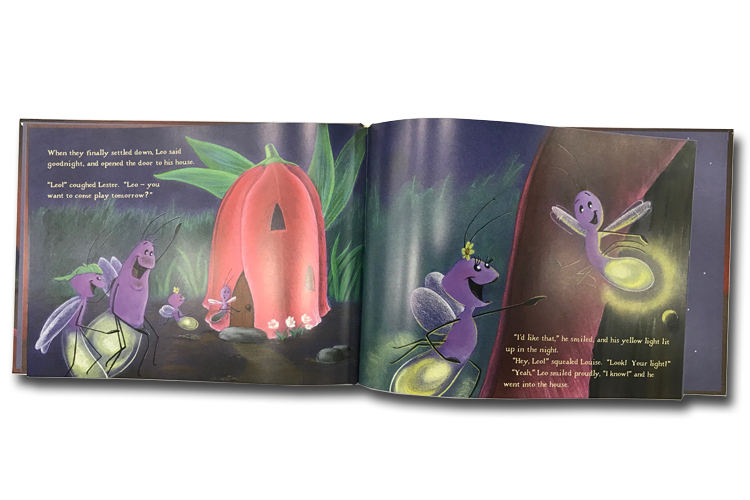 Cut-out illustrations are designed to stand up in three dimensions from the surface of a book when the book is opened or a tab is pulled. 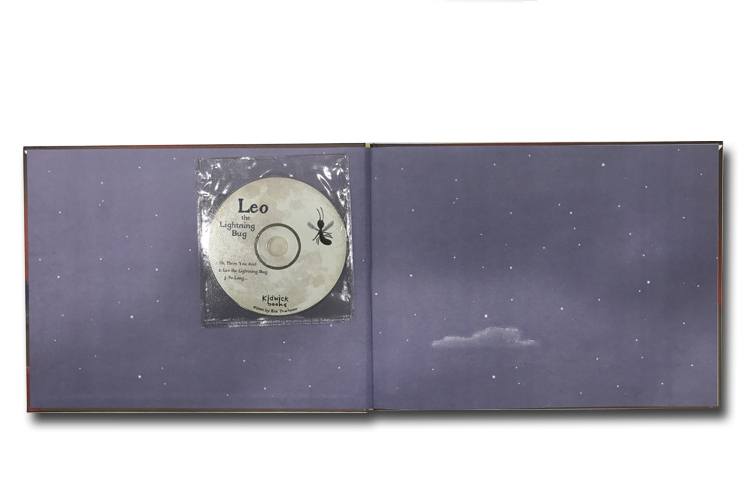 The book folds flat again when the page is turned or the tab pushed back into place. 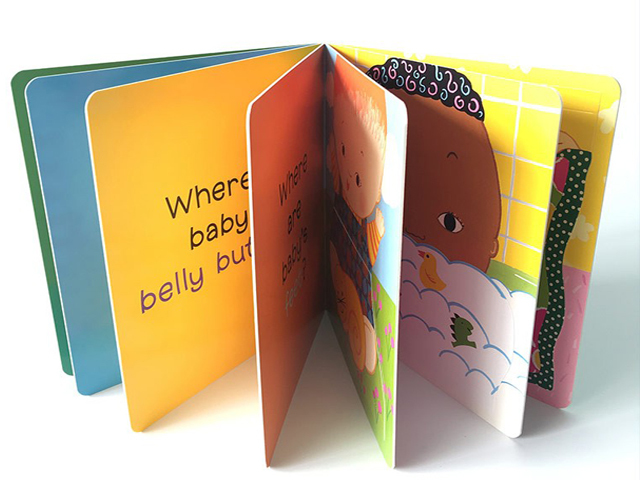 Board Books are made from heavy cardboard making them more durable than traditional paper. Generally, these books are alternative editions of traditional paper books already being published. They often contain large type and few words. 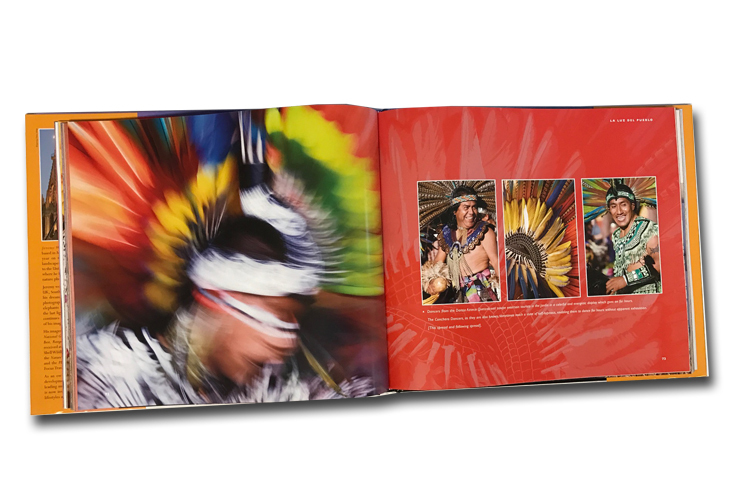 Gift book is an elaborately decorated book intended to be given as a book. Generally they contained fancy type, high-quality illustrations, and expensive bindings. Hornbook Cloth books have largely disappeared, but plastic books are still being manufactured. 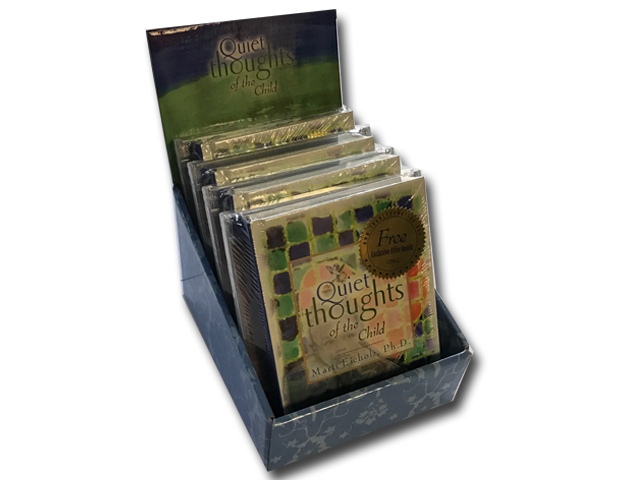 These books are intended to be moisture-resistant allowing children to work with them without the book being soiled or torn. Miniature book is a very tiny scale book. These very small books measure no more than three inches in height or width. Because they are so small, the type generally use a type size of 6-point or less. Miniature books can be found in all genre including almanacs, children’s, classics, and poetry. 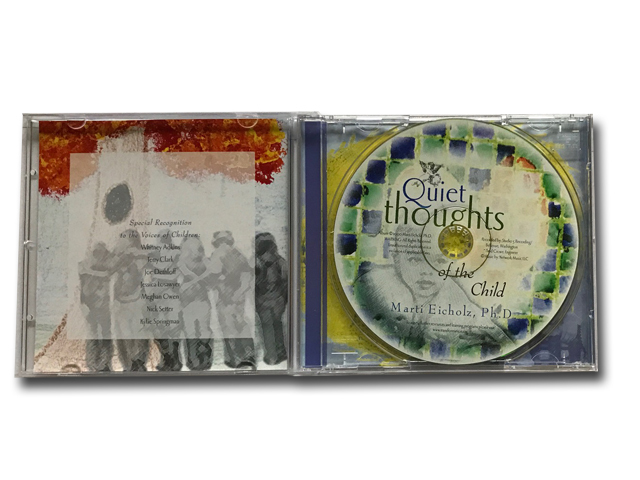 Sometimes a tiny version of a book are published, these are called miniature editions. 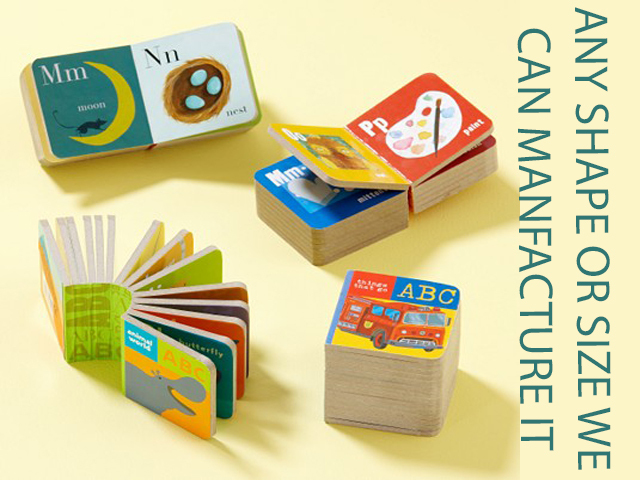 Shape books are Board books with covers and interior board pages that are cut into shapes. They may be shaped into animals, cars, or other shapes. 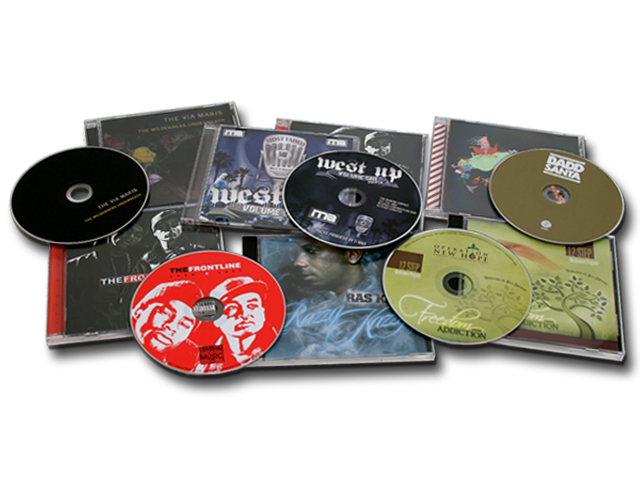 Foil stamping is the application of foil to paper using a heated die. 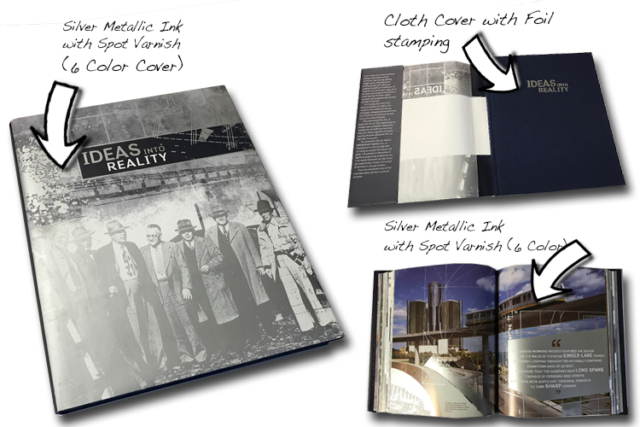 The foil adheres to the book cover surface leaving the design of the die on the paper. 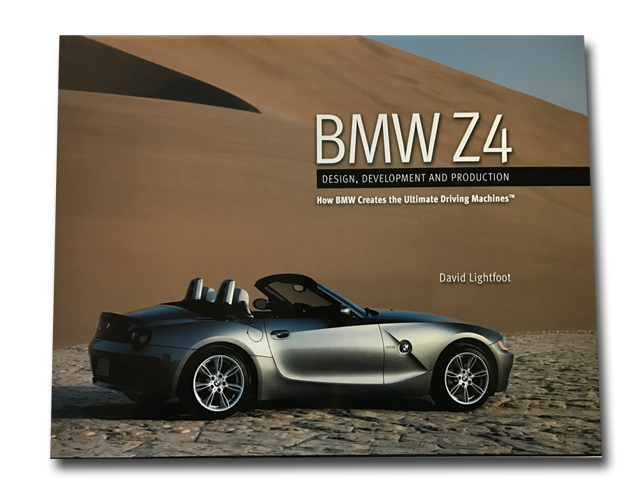 Blurb offers gold (shiny and dull), silver, black, or white as standard colors other colors are available as a special order. 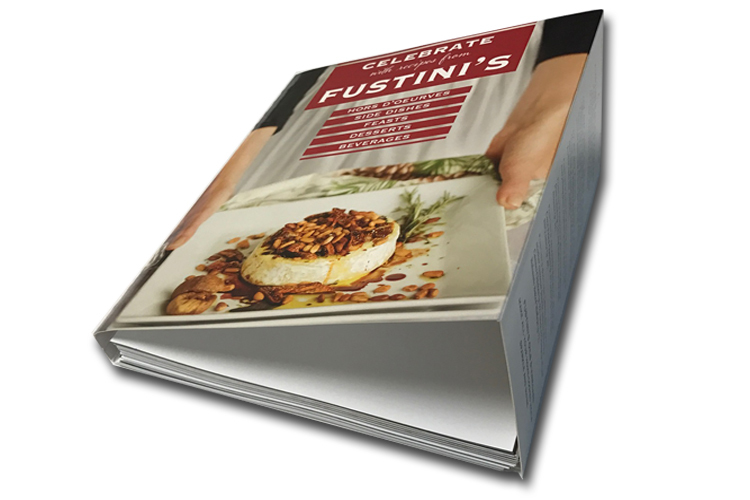 Adhesive case wrap and Dust jacket, Black spiral, Black comb, Gloss film lamination, Cloth and Plastic Books, Journals, Lenticular images, Matte finish, Magazines, Parchment paper, Saddle stitching, Tip-on………………… we do it all.